This updated version of By One Man is provided to ecclesias as a resource to enable brothers and sisters to clearly see the consistency of Christadelphian teaching on this subject, from Bro Thomas to the present. There is nothing new in this document. It is not an attempt to foist upon the ecclesial world a new teaching. 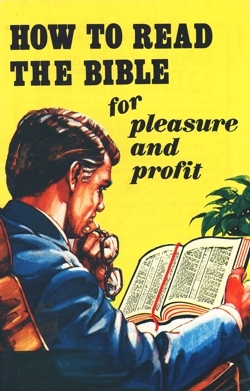 Rather, it is designed to uphold Bible teaching, Christadelphian teaching (on creation, the first man and woman, the nature and consequences of the fall, the devil, the atoning work of our Lord Jesus Christ and the purpose of God with mankind) and the BASF (including, in Australia, the Cooper-Carter Addendum). It says no more, and no less, than has been stated in the past by many leading Christadelphian writers in numerous standard Christadelphian works and in our leading magazines. The material in By One Man provides easy access to the views expressed by these writers so that readers can be assured that the foundation beliefs that they were baptised into remain Christadelphian teaching despite recent challenges to them. 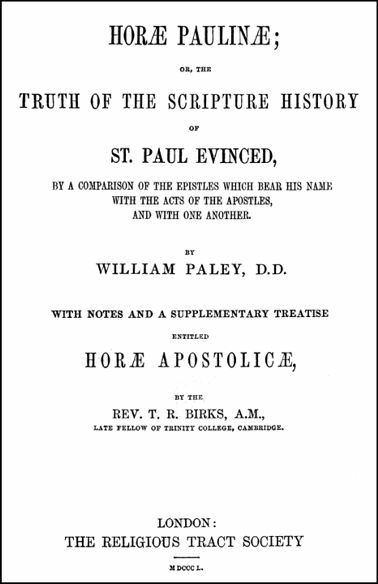 By One Man has also been written as a ready reference and a deposit for future generations to consult, whenever subjects of this nature arise, to give them an understanding of Bible and Christadelphian teaching and the confidence to not be “carried about with every wind of doctrine” (Eph 4:14). Any comment on fellowship matters in By One Man is based on Scripture, the Australia Unity Agreement, the Ecclesial Guide and Christadelphian precedent. It is hoped that By One Man will assist readers to maintain long-established Christadelphian teaching. The ultimate aim of By One Man is to glorify our Heavenly Father and our Lord Jesus Christ and to establish true unity in the ecclesial world based on the truth of God’s word and an honest acceptance of the BASF as it was intended to be understood by those who wrote it. By One Man and the supporting Supplementary documents contain hyperlinks so that the information under each heading listed in the Contents page can be easily accessed by clicking on the heading. To return to the Contents page readers can click on either the ‘Home’ icon or the ‘Contents’ icon at the bottom of the section that has been accessed. Note: Please refer to page 15 of the main document to access the hyperlinked version of this table. THE INTERNAL EVIDENCE OF THE NEW TESTAMENT. If you want to do serious Bible study, then computer Bible study options are fast becoming the only real option, if only because you can have thousands of books and journals on a single computer which would require significantly more storage space than most houses have. Couple that with the speed with which complex searches across multiple volumes can be performed, along with the ability to access external resources via the internet, and it's easy to see why people such as myself regard 'dead tree' media as a thing of the past. This of course costs money. No avoiding that. For some, even $20-$30 per month on a payment plan may be stretching a tight budget. There are however options available which while not perfect do allow you to access quality resources for only the cost of an internet connection. Searching is nowhere near the level you get in the main package, but you do get access to the text of the major English language Bibles, as well as the Vulgate and some of the older Greek texts. This alone will save you a considerable amount of money if all you want to do is read the text, and do basic non-morphological searching. 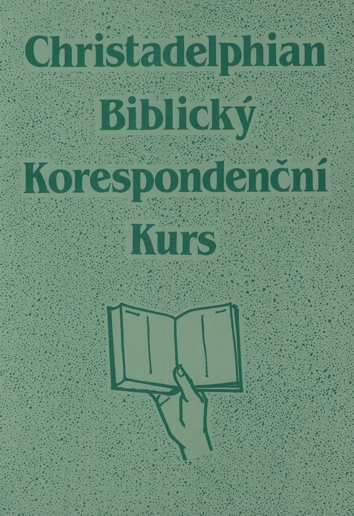 One hidden treasure is the German Bible Society, which offers free access and searching (after free registration) of the NA27 Greek NT, the BHS Hebrew OT, Rahlfs Greek OT and the Vulgate. In addition, you get either the AV or Luther's German Bible. Having free access to the texts of the standard Greek and Hebrew texts of the Bible is quite useful if you're literate in these languages, but admittedly this does tend to exclude most casual readers. Great Treasures allows you not only to read up to five Bibles and Greek texts in parallel, but allows you to search in either English or Greek, select words and get their lexical definitions. The interface is frankly ghastly on small screens (1074x768) but on larger screens, this should not be as large a problem. Once again, free registration is required. The Perseus Classics Library is definitely one to add for the sheer variety of texts freely available, coupled with the ability to search them and the availability of the respected Liddle Scott Jones lexicon. The Greek text available is the venerable Westcott-Hort, but given the power of the Perseus Library, the restriction is perhaps forgiveable. As mentioned before, one thing that you won't be able to get is access to the full text of the major commentaries and reference texts. However, material which can read scholarly-level quality is available. One all-in-one site is Bookmarks in Biblical Studies. Caveat emptor, but remember your investment is restricted solely to your time and the cost of your internet access. Some theological journals are freely available, though often behind a moving time wall, which means the latest year is not available. 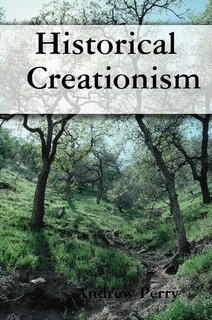 Two examples include the Tyndale Journal and Perspectives on Science and Christian Faith. There are libraries of scholarly journals available - while these are limited to what the scholar running the site has included, given the iniquitous price of journal articles (up to $35 per article if you buy it through the official journal site) anything freely available is always welcome. One good example is Theodore Hildebrandt's site, which has many classic journal articles available. Again, these are not peer-reviewed articles, but blog posts. However, informal commentary from theologians biblical scholars, archaeologists and other related professionals is of no little use, particularly if you've heard something sensational from the mainstream media (as theologically illiterate as it is scientifically), so they're a good reference if you've heard something which proves/disproves the Bible, or whatever. Finally, it would be remiss of me not to mention the single best site for freely-available Christadelphian books which is maintained by Joshua Carmody - Christadelphian Books Online. This book examines arguments raised by brother Ian and sister Averil McHaffie in their book ‘All One In Christ Jesus’ (2010 edition). A number of issues and arguments related to the subject of their work, are also examined. 1 I choose not to make a promotion of my personal views, because my own personal views are irrelevant; it is the responsibility of each individual to determine their own understanding of the Scriptures, and I have no desire to impose my interpretation on others or claim that it is the only valid interpretation and that all those who disagree are apostate. 2 ‘All One’, p. iv (2010).